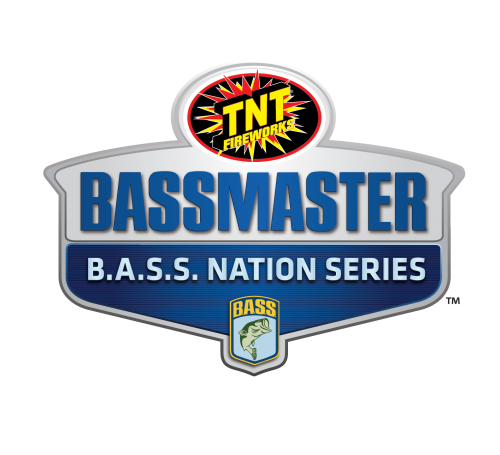 Bassmaster Elite Series pros will compete for the coveted $100,000 first-place prize and valuable Toyota Bassmaster Angler of the Year points at the Berkley Bassmaster Elite at Lake Oahe presented by Abu Garcia out of Pierre, S.D., June 29-July 2. This will be the first event in B.A.S.S. 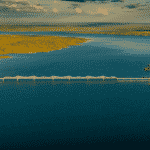 history to be held on Lake Oahe. PIERRE, S.D. — The entire state of South Dakota has a population about equal to that of the city of Indianapolis. 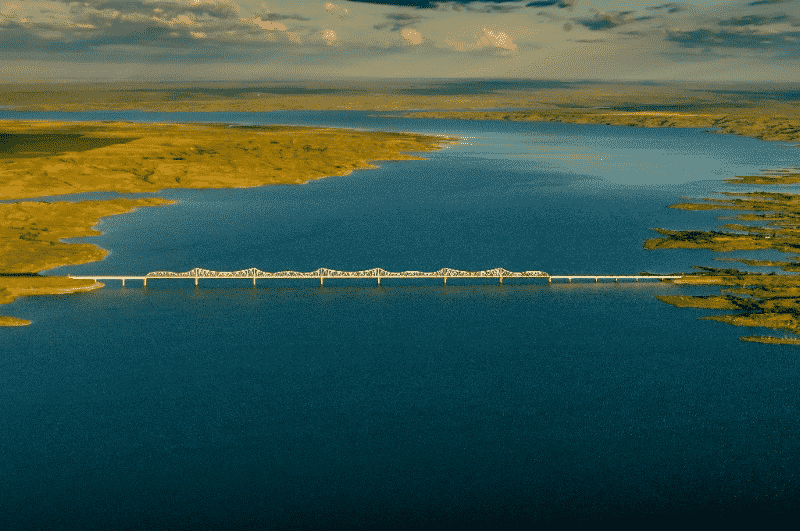 On June 29-July 2, however, the population around Pierre will expand by 107 of the world’s best bass anglers, as the Berkley Bassmaster Elite at Lake Oahe presented by Abu Garcia will be contested on the massive fishery. 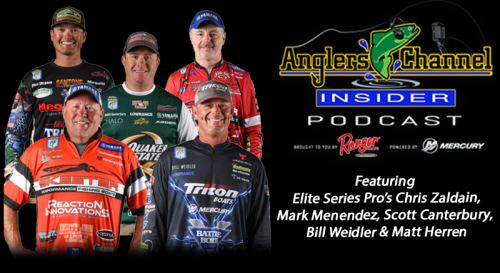 This will mark not only the first time the Elite Series has visited the state, but also will mark the first time most of the field will have seen the lake. Lake Oahe, which was ranked 20th in the Central Division of Bassmaster Magazine’s 100 Best Bass Lakes this year, is a massive body of water. The Missouri River impoundment covers 370,000 acres, flowing from central South Dakota into North Dakota. If you take out the Great Lakes and Great Salt Lake, Oahe is the biggest lake by volume in the U.S., besting even Lake Okeechobee. So, there will be plenty of room for the Elite field to spread out. Although Oahe is best known for its walleye, the smallmouth here are set to turn heads of even the most jaded smallmouth fanatic. 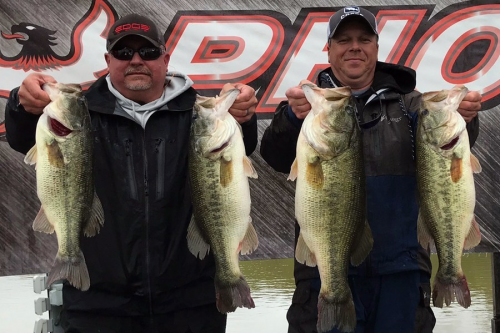 The few local bass tournaments held on the lake are typically won with more than 20 pounds, and bass exceeding 5 pounds are landed with frequency. Elite Series pro Brandon Palaniuk of Hayden, Idaho, is especially excited about the event. Another smallmouth specialist, Elite angler Seth Feider of Bloomington, Minn., believes Oahe is going to be off-the-charts good. Daily takeoffs will occur each competition day at 6 a.m. CT from the Spring Creek Resort & Marina, and weigh-ins will be held at Steamboat Park in Pierre at 3 p.m.